Most species of moths are nocturnal. While moth larvae primarily consume vegetation, adults drink nectar making them a potential pollinator for plants. They are opportunistic pollinators, often visiting many different plant species instead of one specific type. 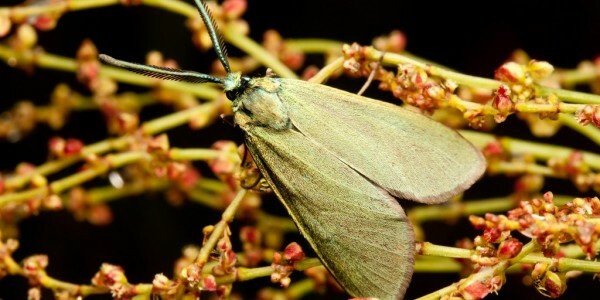 Because they are most active at night, moths tend to pollinate fragrant plants with flowers that are open at night, such as jasmine. One of the most important groups of moth pollinators is the hawk or sphinx moths, some of which are active during the day.